According to the experts, quality of air in Delhi and the National Capital Region (NCR) is already very toxic and such a high level of pollution increases the rate of strokes. Quality of air in Delhi and the National Capital Region (NCR) is very toxic. Tiny air pollution particles can also increase the risk of stroke in youngsters and healthy people by damaging the inner lining of their veins and arteries, according to medical experts. Praveen Gupta, Director, Neurology, Fortis Memorial Research Institute, Gurgaon, said that there has been a rise of young patients in the last few years. "We get around at least three new young patients almost every month. The number of young stroke patients has almost doubled as compared to last few years. 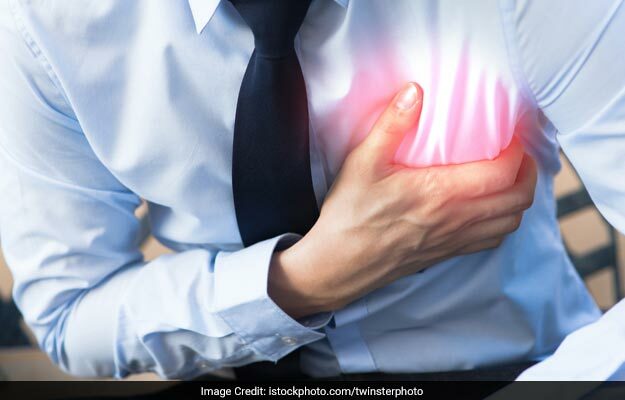 Studies suggest that major risk factors like air pollution and smoking increase stroke incidences both in the short term and long term," Gupta added. People are unaware of the linkage of stroke with air pollution and often do not take the necessary steps to avoid it. 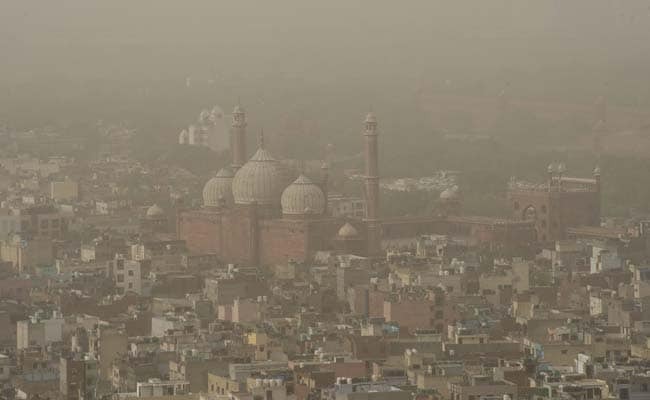 "High level of PM 2.5 in the air increases risk of cardiovascular mortality. International studies have linked relation between pollution and stroke risk. In India situation can be more dangerous," Vinay Goyal, professor, Department of Neurology, AIIMS, said on the occasion of World Stroke Day. Among early symptoms, one may face weakness on one side of the body, feel difficulty in speaking or understanding speech and seeing with one or both eyes. Other symptoms are dizziness, loss of balance or coordination, fainting or unconsciousness, change in sensation on one side of body. "People are unaware of the linkage of stroke with air pollution and often do not take the necessary steps to avoid it. Even after stroke attacks, people underestimate the importance of rehabilitation, which can be the key to complete recovery. For the patient who cannot go to hospitals for regular physiotherapy sessions, home healthcare is the solution," Gaurav Thukral, COO, HealthCare at Home said.